Detail Project`s 3D WBS had been defined from previous author`s blog, the previous 3D WBS had been developed in accordance PBS, ZBS and ABS that determined by author expertise (un-standardize WBS). High possibility for project scope missing & miss interpretation (because there are no detail guidance / check list for completion scope verification). Inconsistent for cost and schedule reporting. Un-integrated with project database system. Less accurate capability for estimating costs and schedules associated with future projects. Less capable to compare earned value performance across its project portfolio. Required more times for decomposition process. In accordance the limitation, standardize WBS components is critical activities that must be performed to ensure the effectiveness of project team activities to deliver project objectives. NORZOK Standard Z-014 3D-WBS: Standards Norway has published Z-014 Standard Cost Coding System (SCSS) edition 2, May 2012. This NORSOK standard defines a system for cost coding and weight estimates and as-built or experience data. On this blog, author will develop the Work Breakdown Structure using OmniClass 3D-WBS. Based on the 3D WBS Theory, Project scopes can be developed into 3D WBS which based on three main dimensions: Products or Function System Breakdown Structure), GBS or ZBS (geographical or functional zones Breakdown Structure) and ABS (Activity Breakdown Structure), all this dimension is connected each other as project scopes mainframe for achieve project`s objectives. Figure 1.1 – Project Cubes Concept of 3D WBS model. 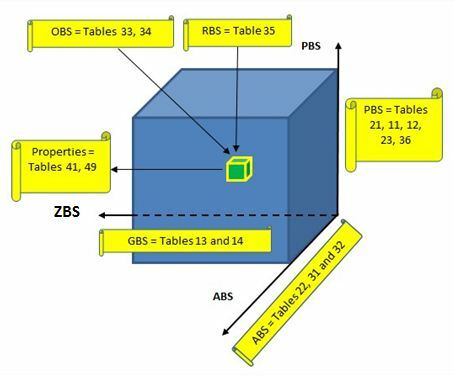 From figure 1.1 above we can see that each of project dimension (PBS, ZBS, and ABS) is placed on main axis of project cubes (X, Y and X) which describe detail connection among project dimensions. 1. 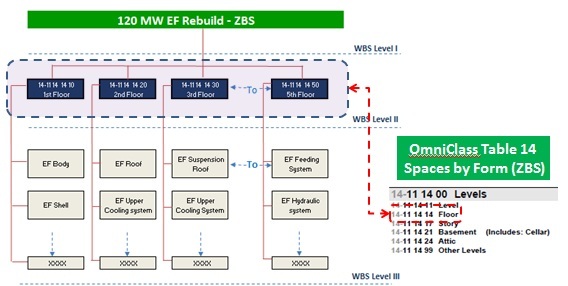 EF1 Rebuild Project– Zone Breakdown Structure (ZBS). The term ZBS refer to the tree structure of area, sites or the geographical parts of the project generally. Chart 1.1 – EF Rebuild OmniClass ZBS. 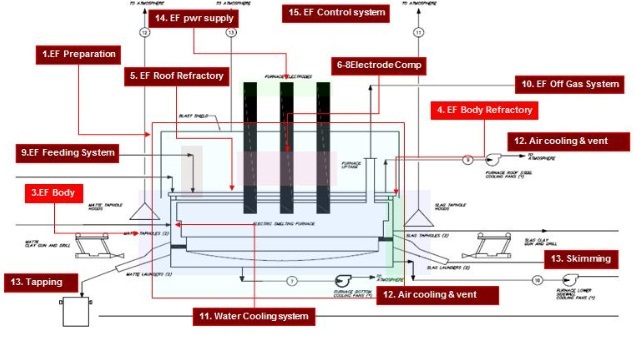 Figure 1.2 – Electric Furnace Floor. 2. EF1 Rebuild Project– Product Breakdown Structure (PBS). The product breakdown structure breaks the project into physical elements, products, systems or sub systems. 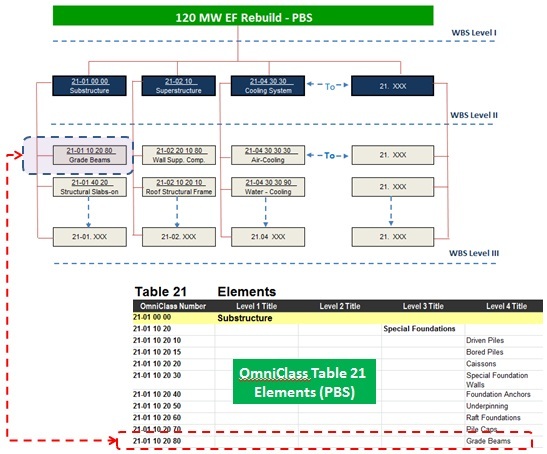 Chart 1.2 – EF Rebuild OmniClass PBS. 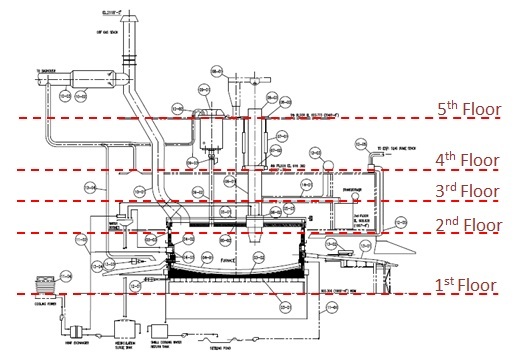 Figure 1.3 – Electric Furnace Facilities. 3. 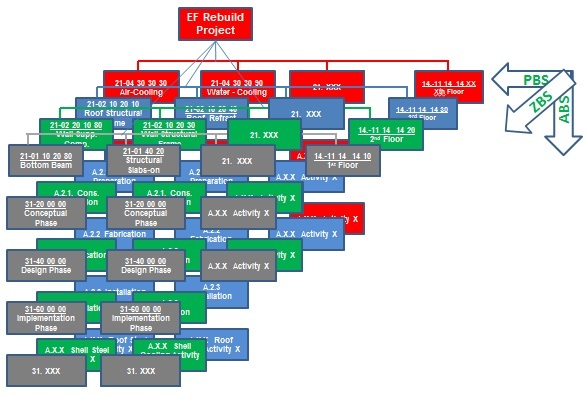 EF1 Rebuild Project– Activity Breakdown Structure (ABS). Activity Breakdown structure is the hierarchy of activities, phases, and sub-activities. 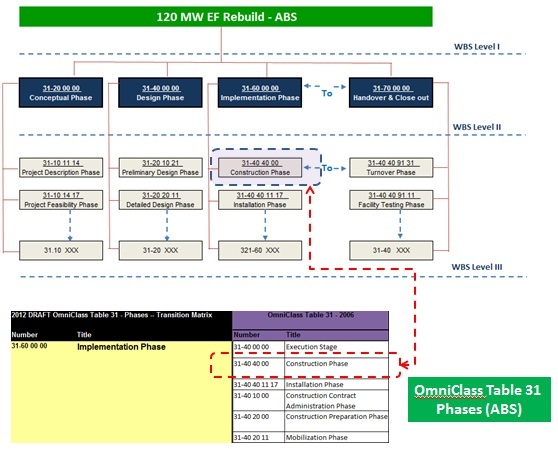 Chart 1.3 – EF Rebuild OmniClass ABS. 4. EF1 Rebuild Project– 3D WBS. The 3 types of EF rebuild project dimension are mixed together to form dimensional cube where OmniClass PBS as x-axis, OmniClass ABS as y-axis and OmniClass ZBS as z-axis, which shown at 3D WBS at figure 1.3 below. Figure 1.4 – EF Rebuild OmniClass 3D WBS. Based on analysis above, shown that the Omniclass tables give more detailed WBS and can be fully implemented for standardize 3D WBS into EF Rebuild Project. OmniClass is specifically designed for the construction industry, so use the tables to be suitable for mining projects is challenging task, therefore it is necessary to keep update the WBS periodically. Humphreys, C.G., (2011). Project Management Using Earn Value (2nd). Humphreys & Associates, Inc. Orange, CA. USA. I guess my only concern is your choice of alternatives…… Norsok Z-014 is SPECIFICALLY for offshore oil and gas, which means it really won’t work for your application. In your case, the only two truly feasible alternatives would be between a “homegrown” non-standard approach (which is probably what you are doing now) and Omniclass. At this point, I don’t know of any ALTERNATIVE or COMPETING standard to what Omniclass is doing. Keep up the great posting on this interesting and very REAL project…..